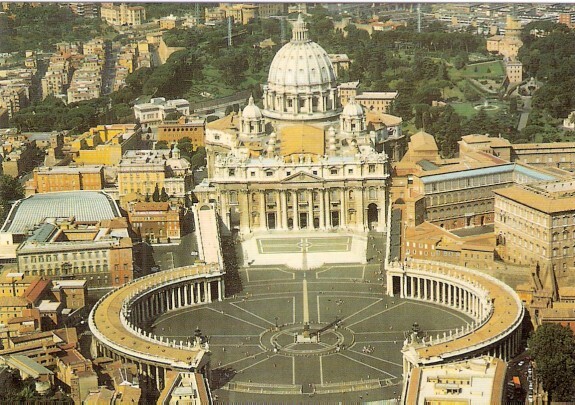 The Vatican is rich in history and is rated among the top places to visit not only in Rome but Europe as a whole. This is the location where Emperor Nero martyred Christian faithful including Apostle Peter. His tomb still lies beneath the Basilica di San Pietro. 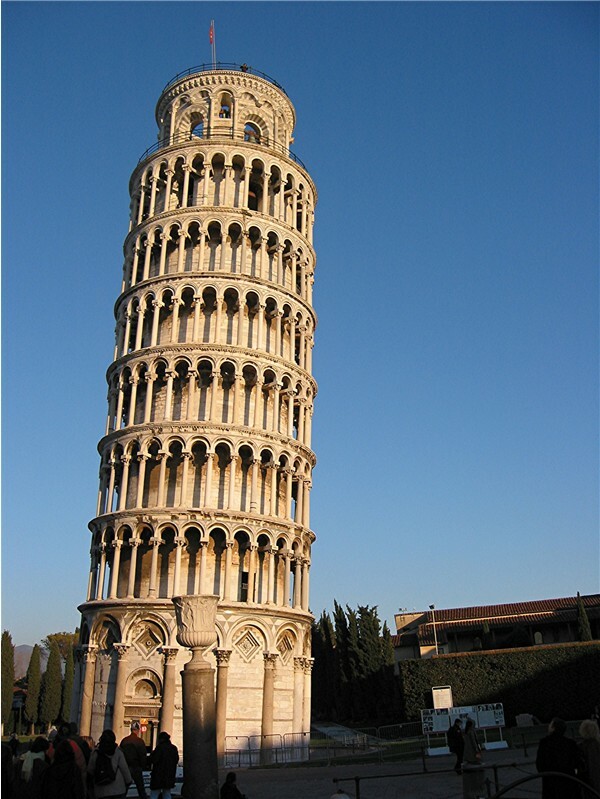 In addition to this make sure that you also visit the Vatican Museums to have a look at some antiques. The Colosseum is rated as both a sports arena and a circus. 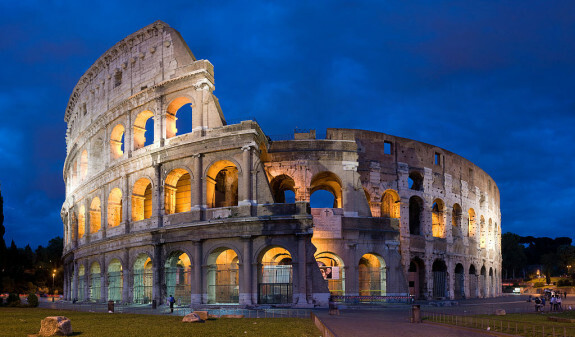 As one of Rome’s most popular classical ruins, you cannot afford to miss it. Explore the underfloor passageways which have all been included in the visitor’s route and get to experience the great feeling of being a gladiator. Inaugurated way back in 80 AD, the massive arena plays host to up to 50,000 people. This visual charmer will make you feel right at home even for the sensitive souls. On your visit, you should be prepared to meet the trasteverini; a group of people who are considered to be ever-diminishing. If you are looking to live out your fantasy, then you need to pay a visit to this awesome location. 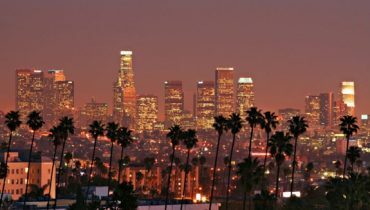 This location is known for its great views and tranquillity. In order to make the most of your trip here, you need to consider starting your hillside exploration at the Museo Palatino. 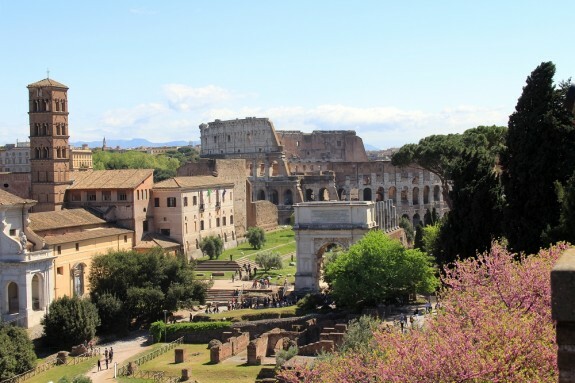 From there you can then head to the ruins where you’ll get to catch some of the top attractions such as the Emperor Domitian’s epic Domus Flavia otherwise known as the Imperial Palace. 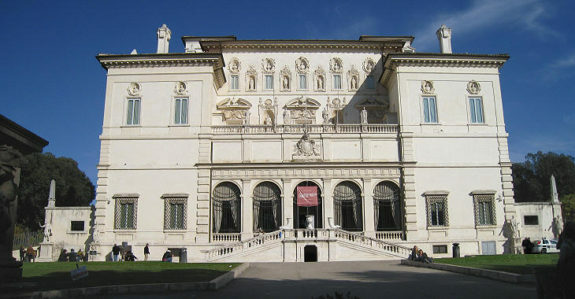 Rated as one of the world’s great art collection, the Borghese Gallery was put together by Cardinal Scipione Borghese who assembled it in the 17th century. If you want to visit the gallery you need to book a tour because only those who have done so can be allowed to explore the gallery. During the summer holiday, people normally come in numbers so it is best if book early enough. During the summer the Rome weather is normally perfect for exploring the city that is filled with loads of amazing sights to see. 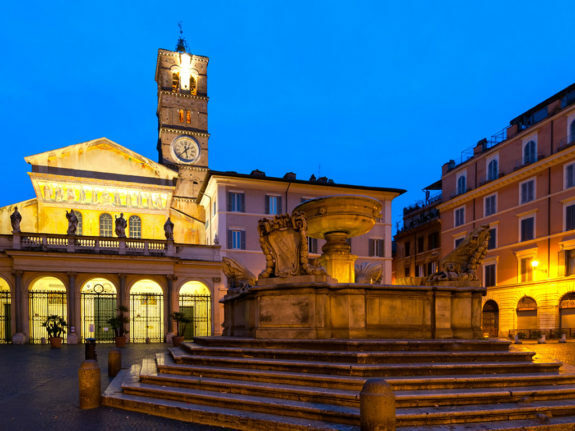 This is probably the best time to make your way to the city and have a look at some of the best features that the City of Rome has in store for you.